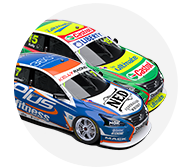 Rick Kelly has paid tribute to retiring brother Todd, declaring that his elder sibling made his racing career possible. 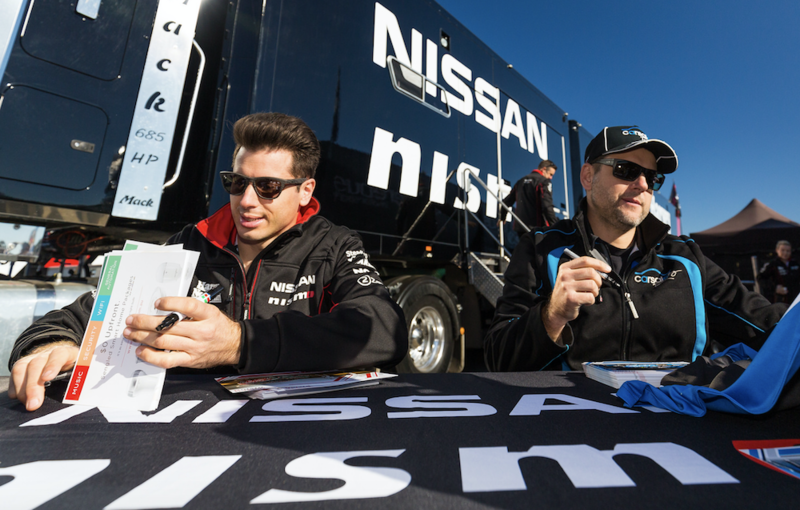 Rick, 34, and Todd, 38, have competed as stablemates for the majority of their Supercars careers, first at Walkinshaw Racing and then their own team from 2009. 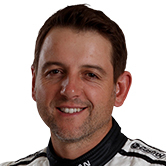 The younger Kelly followed his brother’s trail through karting, Formula Ford and Formula Holden before making his Supercars debut in the 2001 enduros. 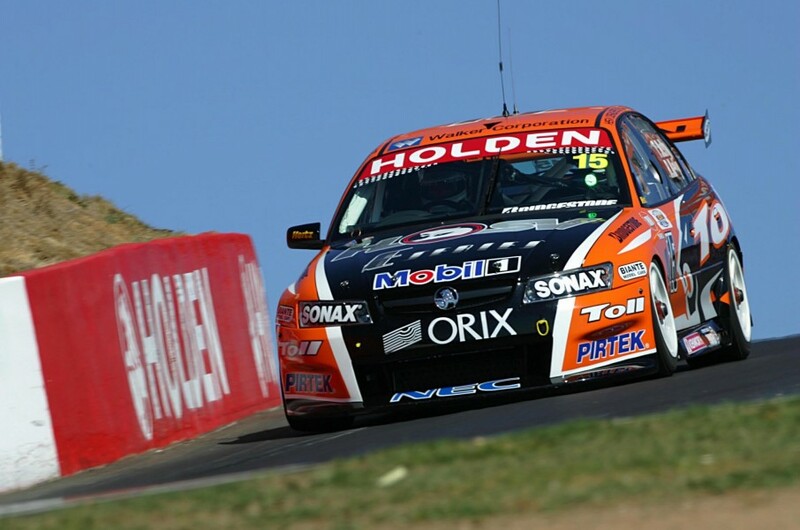 Racing separate Commodores within the Kmart team that year, they raced full-time under different banners within Walkinshaw for the next six seasons. The 2006 campaign, however, saw them combine for the enduros, finishing a narrow second together at both Sandown and Bathurst. After a single year in different teams when Todd moved to Perkins Engineering in 2008, they joined forces when Kelly Racing was formed in '09. The pair shared a car in the enduros until the rules were changed to split primary drivers from 2011. Although Todd’s retirement from full-time driving has many expecting them to again pair up in 2018, the veteran says he is yet to decide whether he will compete at all. Regardless, Rick says that his brother’s contribution to Supercars has already transcended driving thanks largely to his Commission and team owner roles. “As a five-year-old looking up to my big brother at the go-kart track in the country town of Mildura, as he stepped into a kart for the first time I had no idea of the 20 year tornado that would follow, from a small town go-kart track to the top of motorsport in Australia,” Rick reflected. “Todd has contributed so much to the sport in the past 20 years that reaches from Team owner, Commission member, driver, team-mate, competitor, across to lifetime friendships. “Behind the scenes his dedication and sacrifice has been enormous across that time, leaving home to move to the ‘big smoke’ at a very young age to pursue his dreams of being a race car driver and the challenges that came with it, putting his heart and soul into it but also being rewarded along the way with plenty of race wins, podiums, poles and of course becoming a Bathurst champion in 2005. “Todd has certainly led the way for me as a driver, making a career in motorsport possible where it most likely wouldn’t have been, which I will be forever in debt and grateful for. "It has been a special thing to race alongside my brother for my entire Supercar career, so many great races and great battles. “A couple of many highlights being our 2006 effort sharing a car at Sandown and Bathurst, finishing second in both less than a second off the win. "Years later, standing on the podium together [at Hamilton in 2011], sharing a double podium and our team’s very first victory. “Regardless of his decision to step down, Todd still has what it takes to race at the front I hope this weekend will be a great one for him and the team behind Todd will do everything possible to make it great. 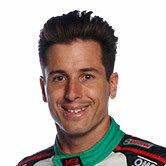 “On behalf of the team, the pit lane and the fans I thank Todd for his enormous contribution to the sport as a driver.